Vietnam reiterates the common responsibility and benefits of countries and the international community toward maintaining regional peace and stability, Deputy Minister of Foreign Affairs Le Hoai Trung said. 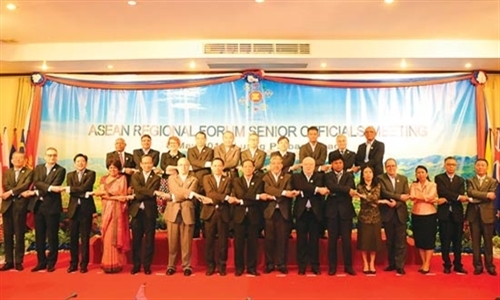 Trung made the statement on the sidelines of the ASEAN Regional Forum Senior Officials Meeting (ARF SOM) on May 8 in Luang Prabang, Laos, attended by representatives from 27 member countries, including ten ASEAN members and the US, Russia, Japan, China, and European Union. Speaking to Vietnam News Agency, Trung said the ARF SOM discussed emerging issues which threaten security, namely the East Sea, North Korea, terrorism, proliferation of mass destruction weapons, maritime security, climate change, migration, natural disasters, and epidemic diseases, among others. Several participating countries expressed their concern over recent developments in the East Sea, he said. They called for peaceful settlement of disputes, self-restraint, not using or threatening to use force, and full compliance with international law, including the 1982 United Nations Convention on the Law of the Sea (UNCLOS), exercising self-restraint, not using or threatening to use force, striving to effectively carry out the Declaration on the Conduct of Parties in the East Sea (DOC) and pushing for a Code of Conduct in the waters (COC). 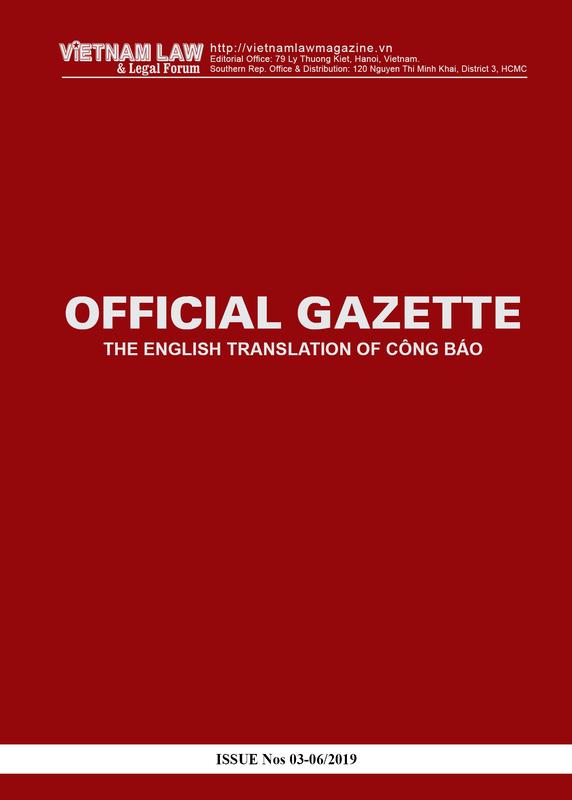 Trung said that Vietnam reaffirmed its stance on the East Sea and abided by international law including the 1982 UNCLOS, settlement of disputes through peaceful measures and not using or threatening to use force; efforts to effectively carry out DOC, and push for COC. The ARF SOM acknowledged cooperation activities carried out over the past year in maritime security, fighting terrorism and transnational crime, natural disaster relief, support for nuclear non-proliferation and disarmament; and approved a list of ARF activities on building trust and preventive diplomacy in the 2016-17 period which are to be submitted to ARF’s foreign ministers for approval when they convene for the 23rd meeting in Laos at the end of July. 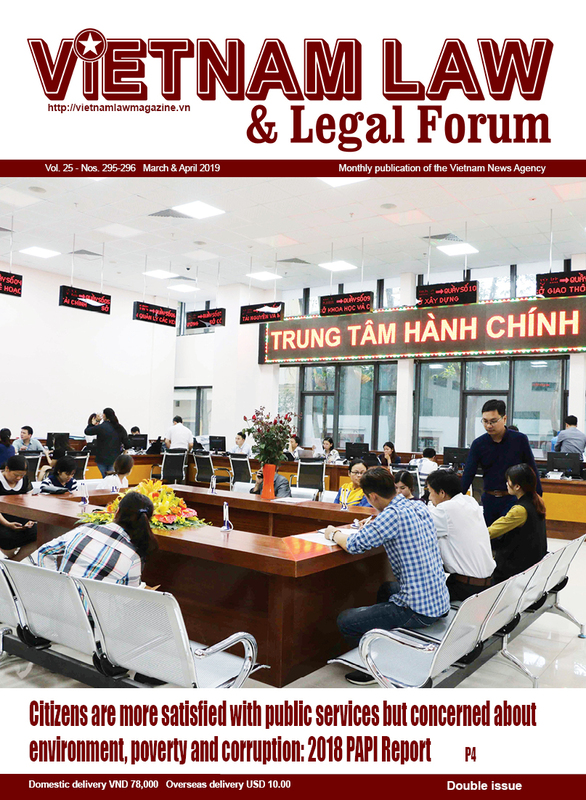 In preparation for the ARF’s Foreign Ministers Meeting, participating countries discussed draft ARF statements, including the one proposed by Vietnam which calls for strengthened cooperation among maritime law enforcement agencies among ARF members. 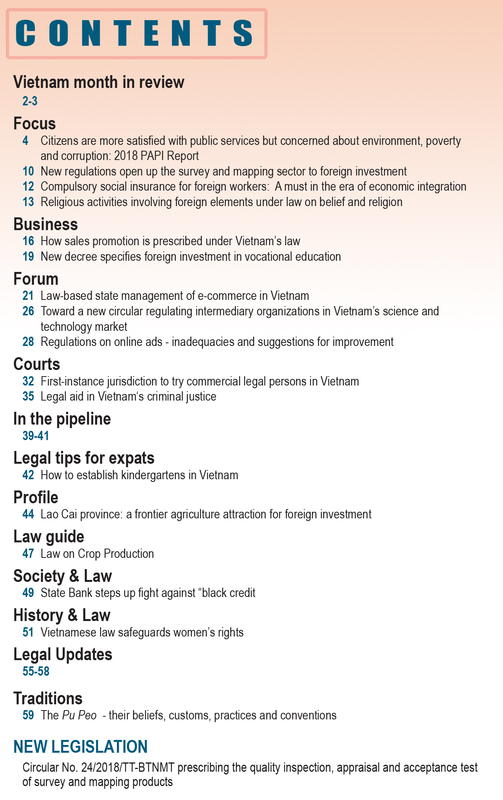 Vietnam’s proposal received positive responses from participants, to which the EU and Australia agreed to co-sponsor, Vietnam News Agency reported.